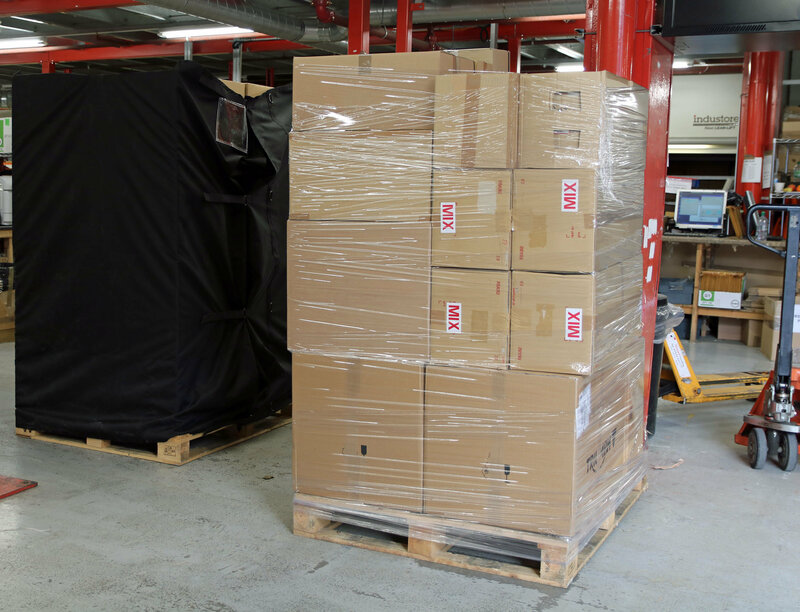 The largest stockist of genuine motorcycle spares in the UK, is switching to eco-friendly packaging for 2019 and hopes that other motorcycle wholesalers and mail-order retailers will be inspired to follow its example. 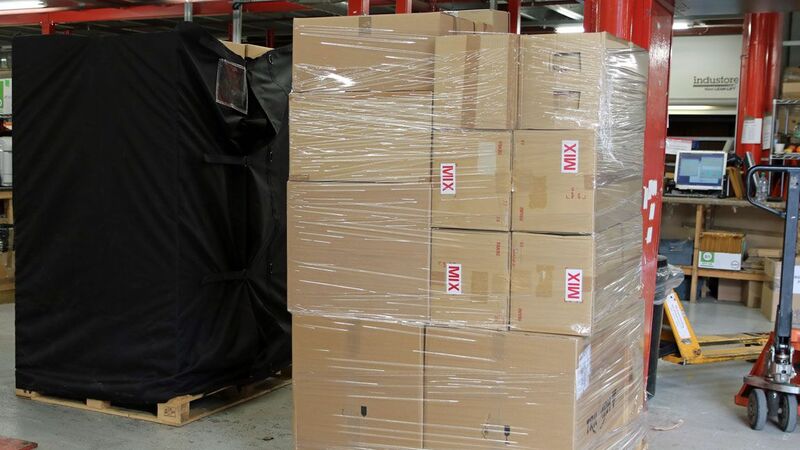 Supplying both on- and off-road parts for Honda, KTM, Suzuki and Yamaha, plus road bike spares for Husqvarna, Kawasaki, Moto Guzzi, Triumph, Aprilia, Derbi, Gilera, Piaggio and Vespa, Fowlers carries over 100,000 lines in stock, sending out hundreds of parcels every day, so even small changes make a significant impact on the amount of waste created. 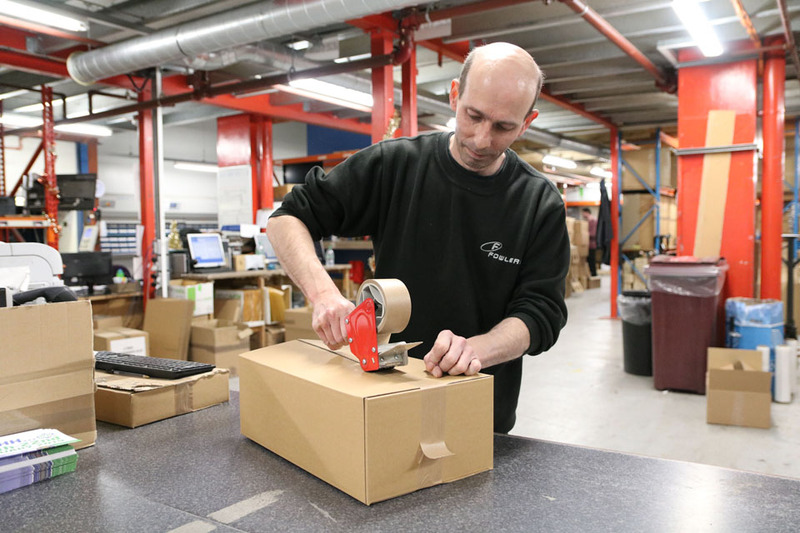 Assistant Warehouse Manager, Warren Lane, is spearheading the drive and has converted almost all key packaging materials to recyclable or biodegradable versions. As a result, whether delivering nuts and bolts in a packet or bulky bodywork on a pallet, there will be minimal waste. 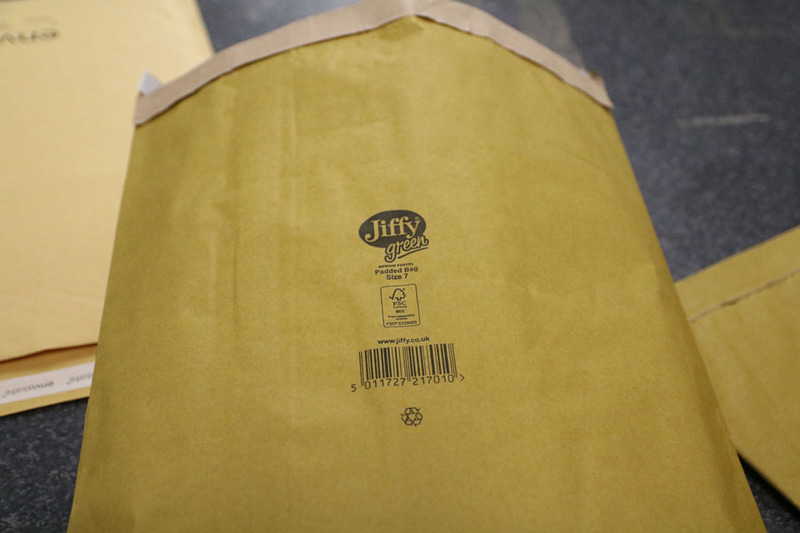 Envelopes lined with plastic bubble-wrap will be replaced with 100% recyclable paper-filled versions, plastic packing tape is being substituted with recyclable paper Ecotape, and all plastic air pillows will be biodegradable. 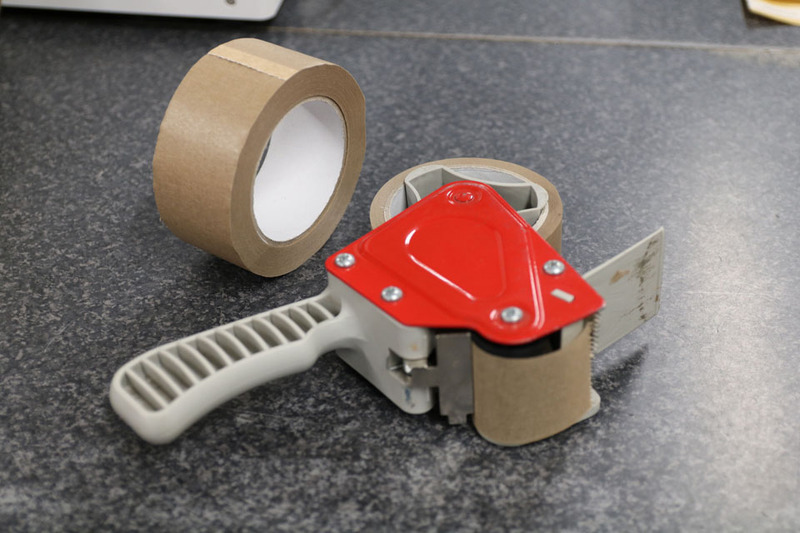 Heavyweight plastic banding – used to secure cartons and for which there is no alternative - will only be used for heavy parcels, reducing usage by over 90%. Replacing Shrink Wrap was the biggest challenge. Stretched around stacks of boxes on pallets to prevent them from moving, Fowlers uses up to a tonne every year. 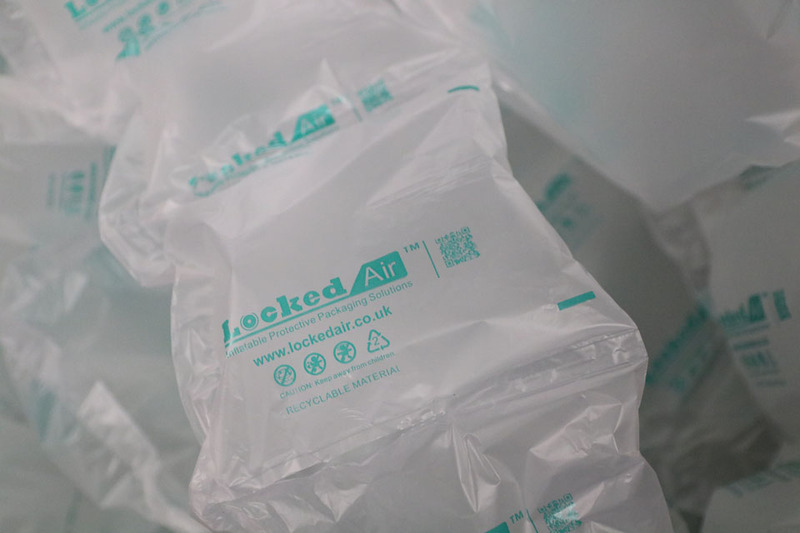 No practical alternative was available in the UK, so Fowlers developed their own reusable pallet 'jackets' that are secured around boxes using Velcro straps and should reduce use of plastic stretch film by more than 95%. Copyright © 2019 The Fabulous Biker Boys, All rights reserved.